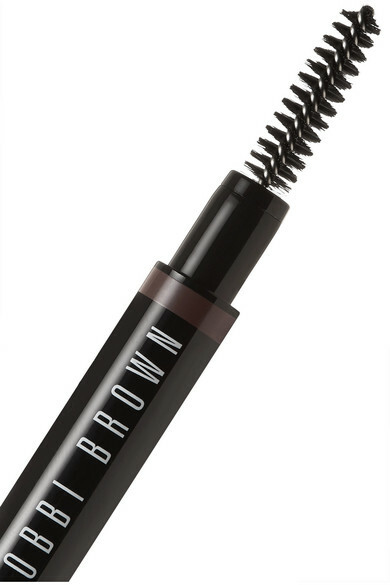 Achieve flawlessly groomed brows with Bobbi Brown's 'Perfectly Defined' pencil. 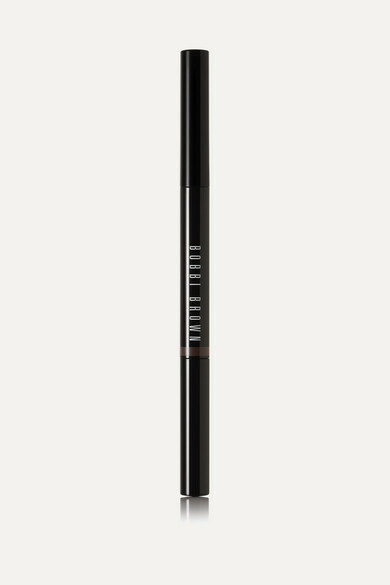 Fitted with a unique slanted tip, this retractable product allows you to sculpt with the flat edge, fill in with the pointed tip and groom with the spoolie brush. 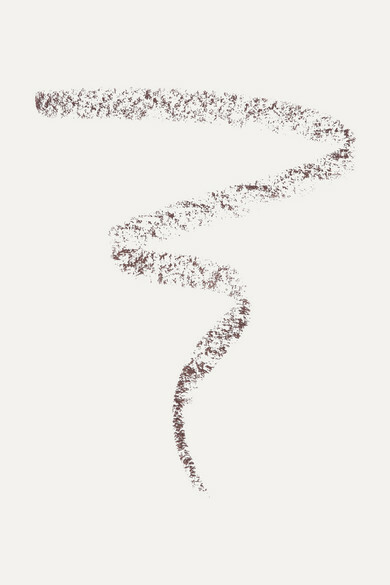 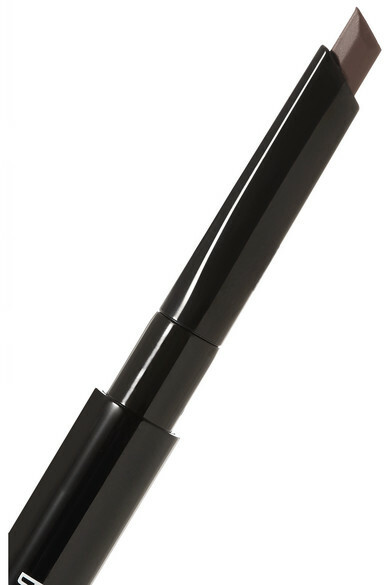 The long-wearing, waterproof formula won't smudge or fade and stays put for up to 16 hours.